Who's Cooking Dinner? 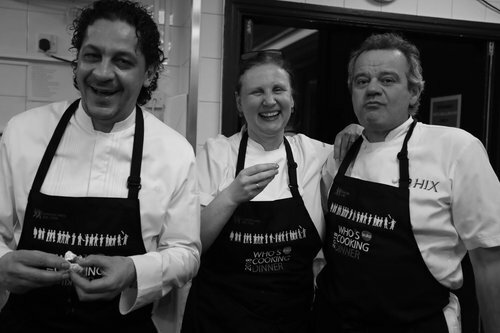 is the foodie event of the calendar, featuring the UK's top chefs. Who’s Cooking Dinner? 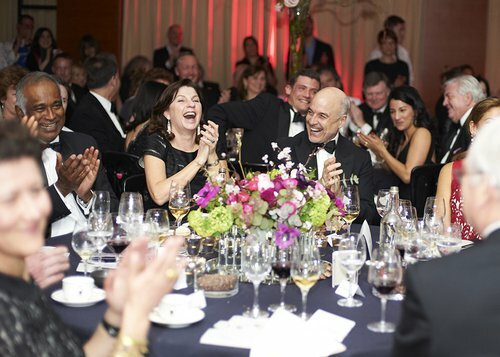 is the top foodie fundraising event of the year, masterminded by our Patron and restaurateur Peter Gordon. This year Leuka gathered together a truly remarkable line up to support the event. The array of talent served guests a selection of unique wine pairing menus, expertly matched by their restaurant's sommelier. The 250 guests only found out who was cooking their dinner on the night, revealed by a random draw at the start of the evening. 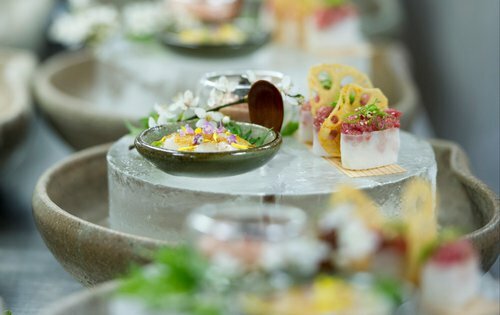 After the dinner, guests were invited to bid on exclusive experiences, such as a behind the scenes cooking experience at HIDE with Ollie Dabbous and a Rick Stein seafood restaurant package. 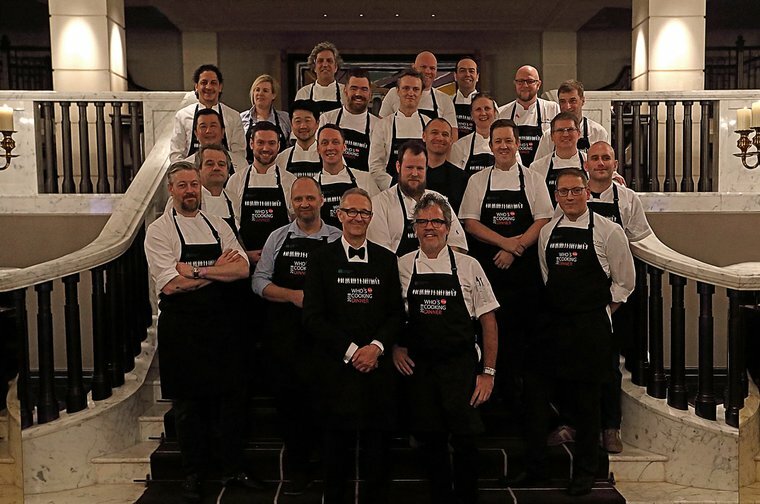 A highlight of the auction included ‘Take home a chef’, where a number of chefs cooking on the night, offered their services to cook at guests’ homes – a once in a lifetime experience! Get yourself on the guest list for 2020 by emailing Amy Machin or registering your interest through the form below! Tickets for the 2020 event cost £7,500 for a table of 10. Keep up to date with Who's Cooking Dinner? and Leuka news by following us on Twitter and Facebook. 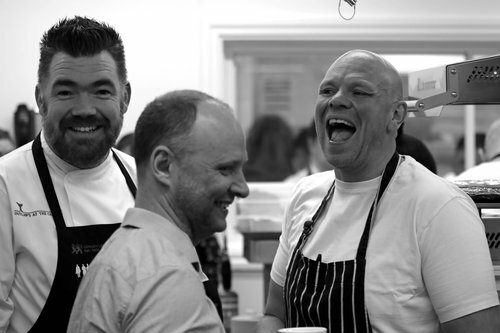 Watch what happens behind the scenes at our biggest fundraising night of the year!